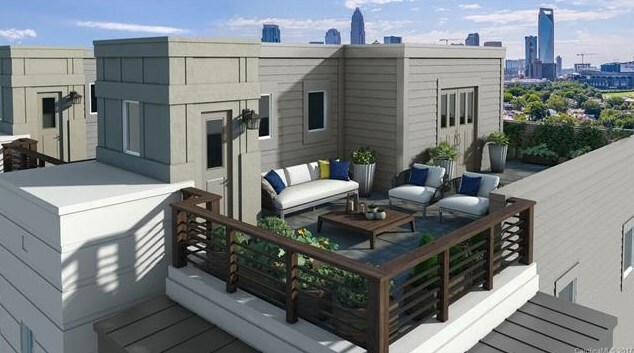 New Construction townhomes with amazing views of uptown from optional Roof Top Terrace. Located just off Trade St near Uptown in Seversville. 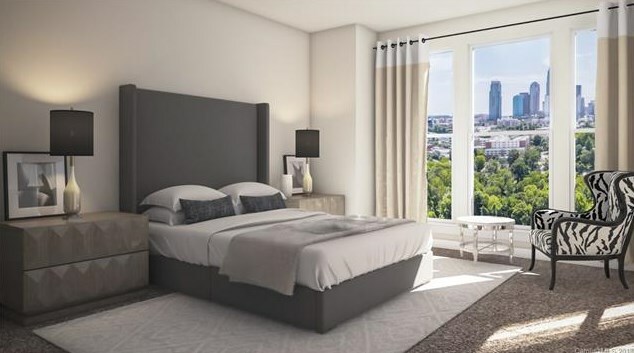 Contemporary architectural style and modern, open interior design. 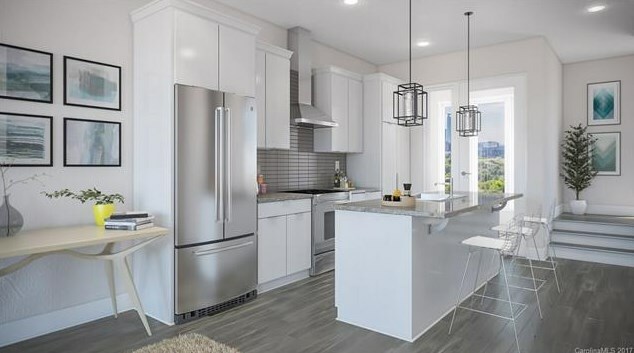 All homes have 2 car garages, quartz countertops, hardwood floors and Whirlpool SST Appliances. 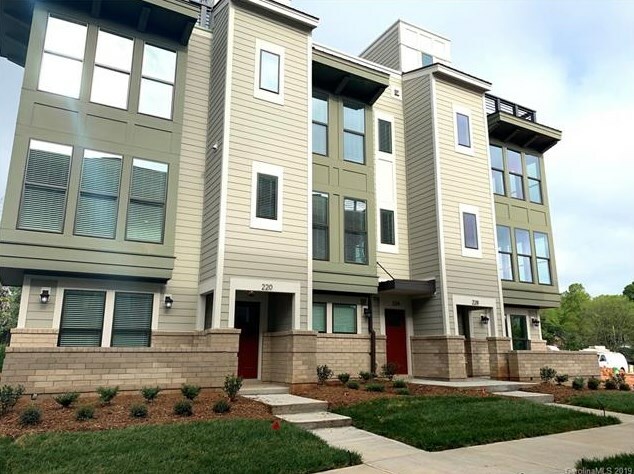 Community is walkable to breweries, restaurants, greenway trail to uptown/Frazier Park and literally 3 min to uptown. Main/1st Level: 584 Sq. 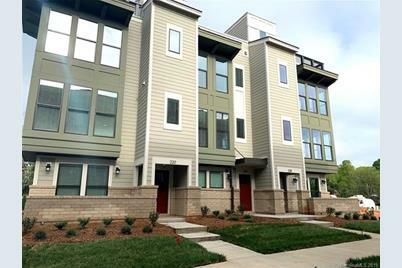 Ft.
1613 Cannon View Lane #27, Charlotte, NC 28208 (MLS# 3330268) is a Condo / Townhouse property with 2 bedrooms, 2 full bathrooms and 1 partial bathroom. 1613 Cannon View Lane #27 is currently listed for $345,800 and was received on October 30, 2017. 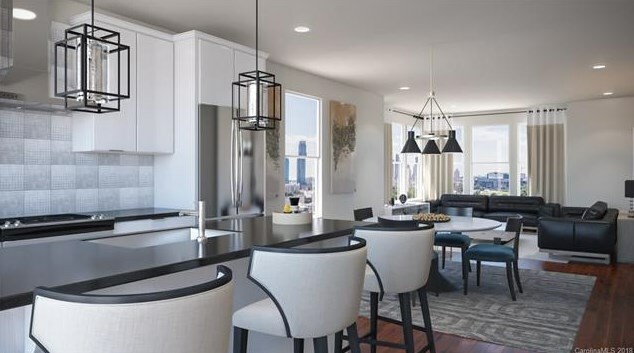 Want to learn more about 1613 Cannon View Lane #27? 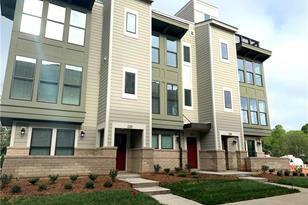 Do you have questions about finding other Condo / Townhouse real estate for sale in Charlotte? 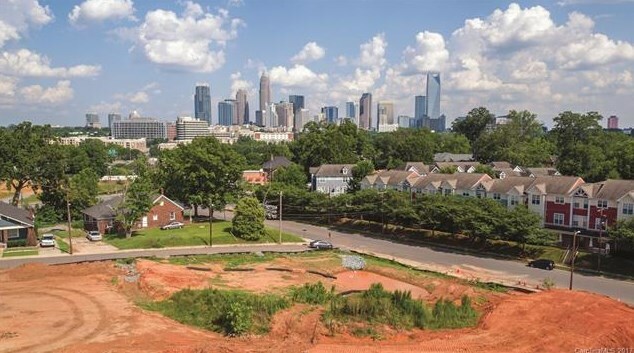 You can browse all Charlotte real estate or contact a Coldwell Banker agent to request more information.